There are 4 reviews of Black Bold. Surprisingly a great fragrance from a not so great house. To me this is like a better version of Banana Republic Slate, and a much better version of the original Kenneth Cole Black. A great minty, citrus, with a good floral nuance. 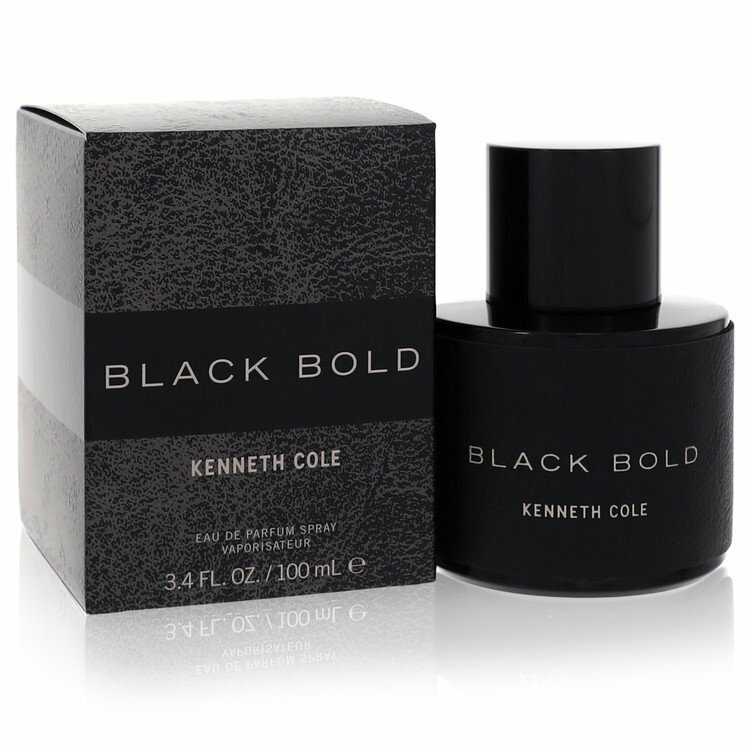 Outstanding Kenneth Cole! Solid performance too. Very similar to KC Black but with a little more watery freshness. Drydown still includes the minty notes but then some white florals appear with cedar. It's all very close to the original KC Black. 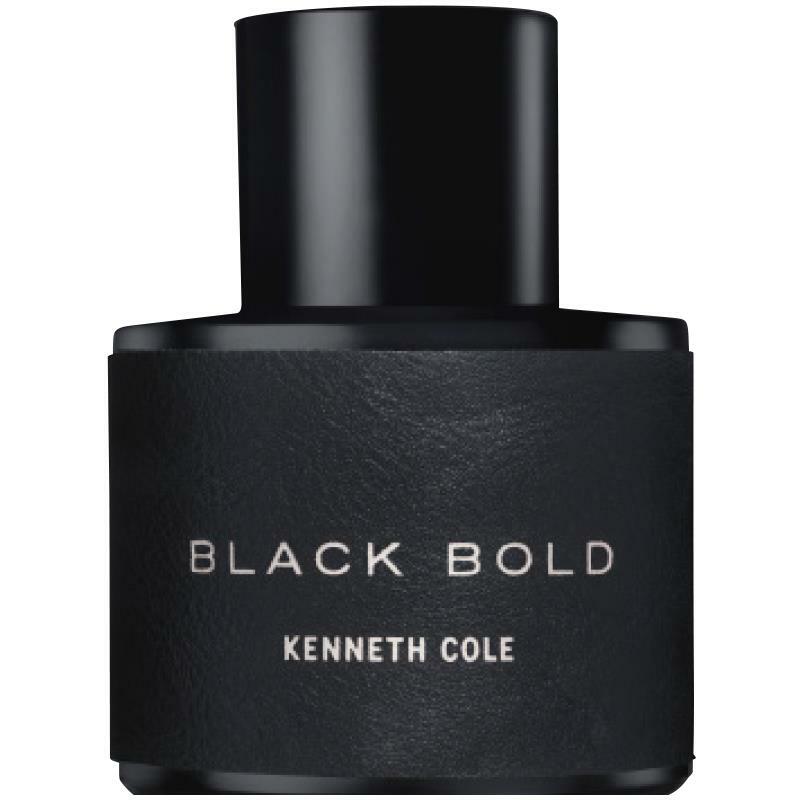 If I were to rank all the KC Black fragrances by my preference, I would go with 1)Black Vintage, 2) Black Bold, 3) Black. Very good performance on my skin both in projection and longevity. I could smell it all workday without having to smell my skin. A newer, slightly fresher take on the original Bold, 14 years in the making. Harry Fremont is alone on this one, free from any inputs from Sabine de Tscharner; so I guess you could call it Freemont's take. The bold moniker is quite fitting as this does presents itself 'louder' than the original. The packaging is nicer to, with a somewhat niche nod. I would wear this over the original, which I think is too much pencil shavings, at the time of launch was cool and interesting but quite trite by today's standards. Excellent replacement for KC Black. There are no member images of Black Bold yet. Why not be the first?